Lt. Dylan 'Raven' Massin: I got myself a souvenir, a nice hunk of metal. Gunnery Sergeant Zach Massin: Clink! This film was bad. 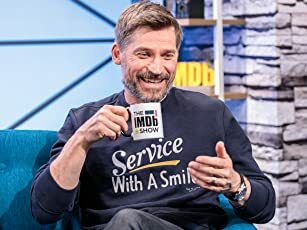 Bad acting, bad directing, bad writing. But it wasn't bad in a funny way. It was bad in a boring way. 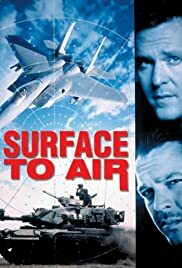 I watched "Surface to Air" because I thought it might be a laugh. It wasn't. Don't make the mistake I did. There are plenty of more enjoyable ways to spend an hour and a half such as watching paint dry or reading the dictionary. Seriously.